Are you tired of wearing modern prom dresses all the time? Do you want to make some changes? If this is true, then try some vintage prom dresses next time when you are attending a prom. 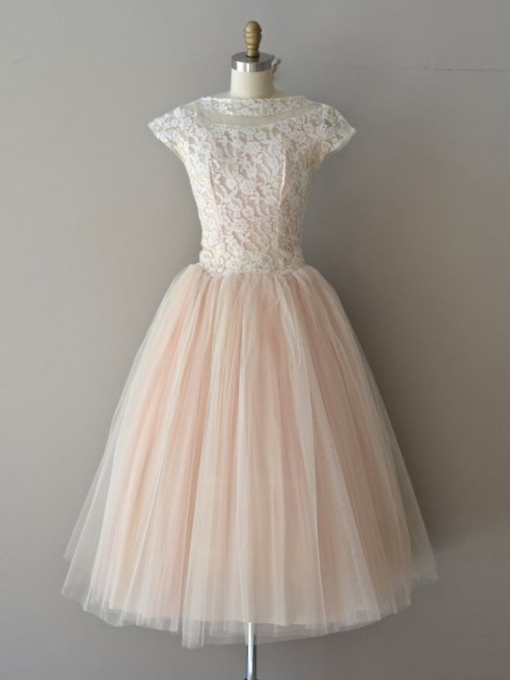 Although we live in a modern world, we do need to treasure some vintage things, such as vintage prom gowns. 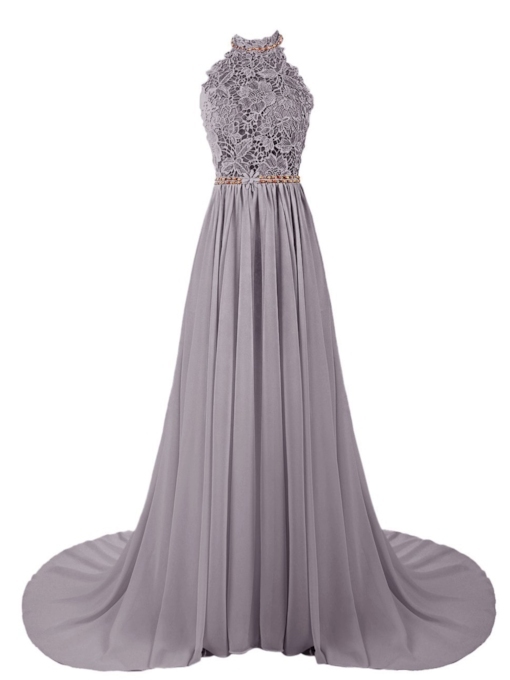 Compared with modern dresses, vintage style prom dresses look more noble and dignified. Sometimes, they can totally change the appearance and social class of wearers. 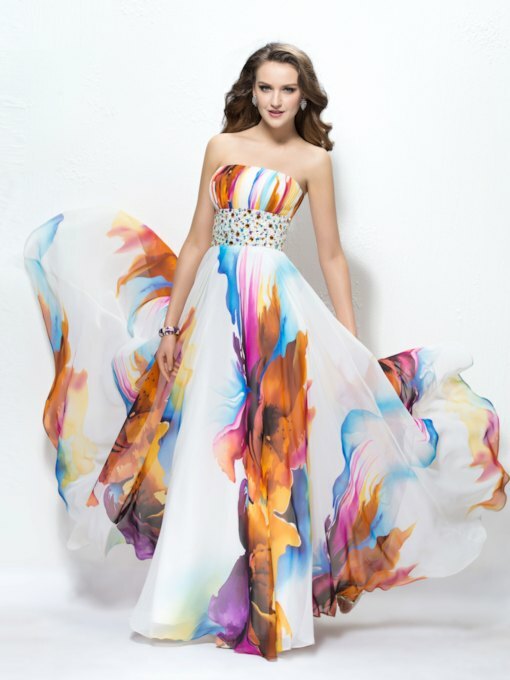 The vintage prom dresses cheap supplied by Tbdress.com here are all very affordable and noble. They come in classic designs and cuttings. Every detailing of these dresses shows how marvelous they are. 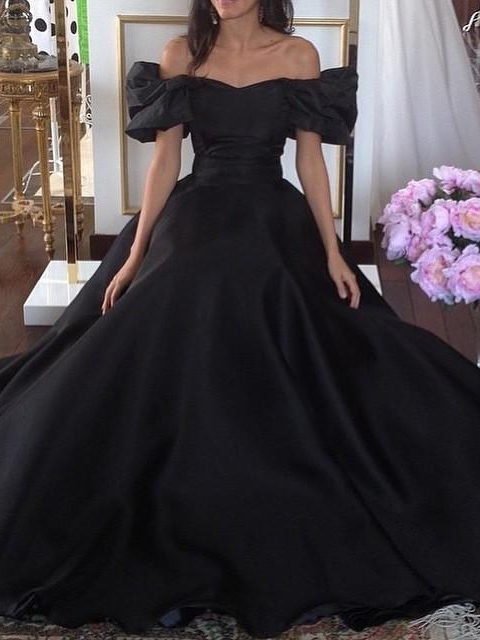 If you study carefully, you’ll find that every dress here is unique. 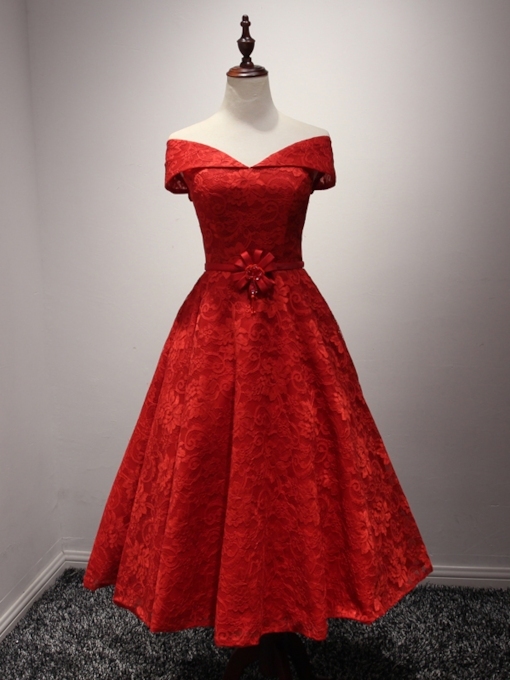 These unique vintage prom dresses are quite attractive and noble, and they are easy to draw other’s attention, which means you will have a bigger chance to meet someone new and special. Why not try the magic of these dresses now?